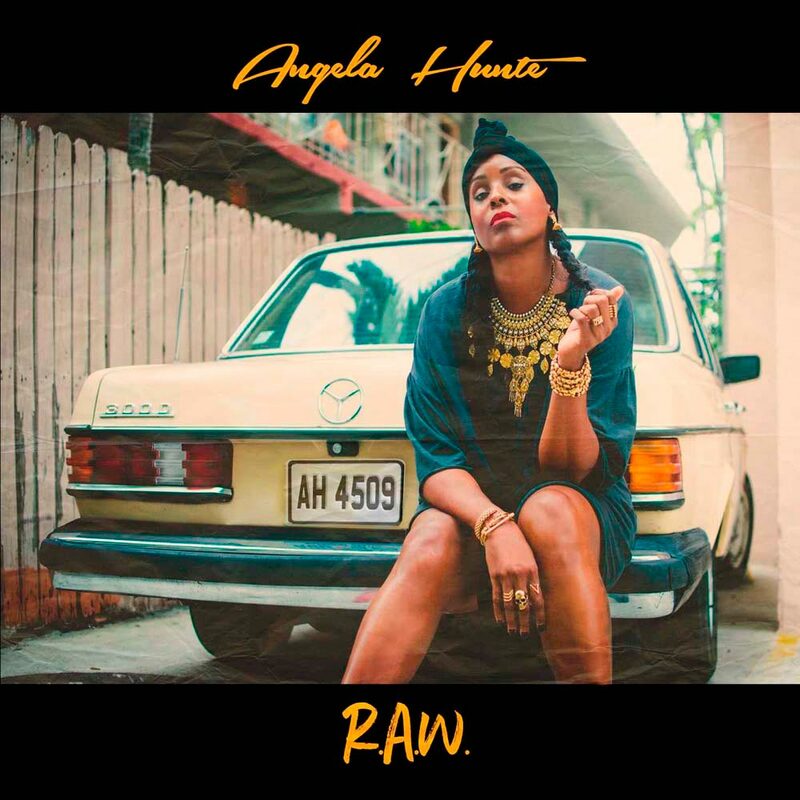 Brooklyn-born Angela Hunte has receded from her Trinidadian roots, and her recent inventions and collaborations with soca, to rediscover her other Caribbean voice as a reggae songstress. On her debut solo album R.A.W. 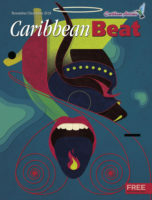 — an acronym for “reasoning and words” — she uses the sound of roots reggae, dub music, and rockers to convey songs of love beyond the traditional pop music schmaltz that dominates the global charts. As a Grammy-winning songwriter, Hunte knows how to create a memorable hook and an earworm that lives beyond a temporary listen. 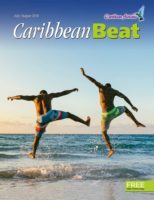 With lyrics and production values that resonate with a digital native generation, this album sparkles as a daring experiment to move Caribbean music forwards. Collaborations with reggae star Tarrus Riley on “King & Queen” and reggae DJ and producer Taranchyla on “Rub Dub” give this album both an island vibe and an urban feel that suggest that it has cross-genre appeal beyond borders. 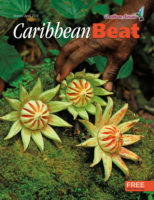 Trailblazing steelpan jazz virtuoso Rudy Smith has been fusing the sound of the pan with bebop and progressive jazz for nearly fifty years, premiering the sound of native invention and “creole imagination” in the wider world. Europe has been his stomping ground for all those years, and with his eleventh full-length album Smith serves as a bona fide symbol of music excellence. 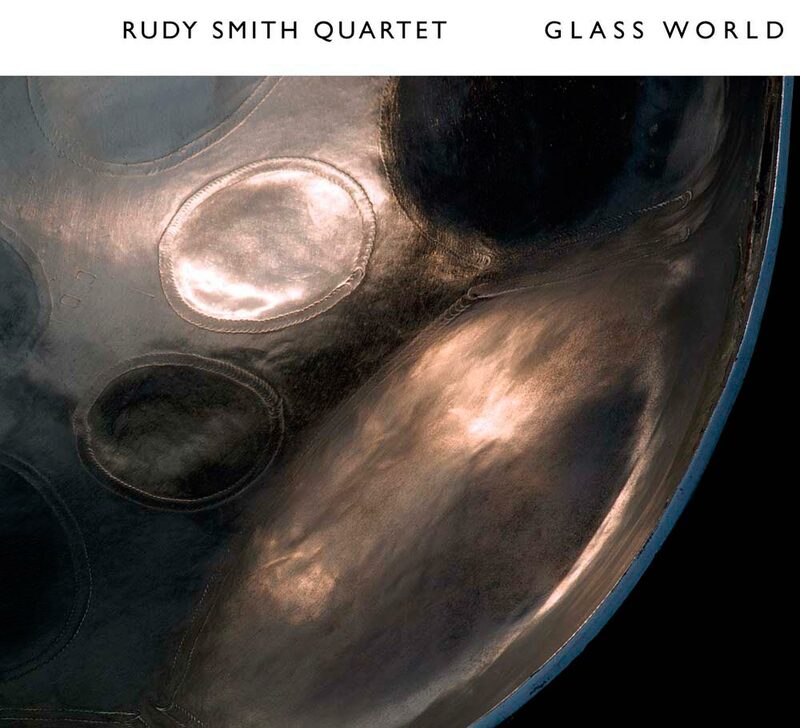 Glass World finds Smith back fronting his Danish jazz band, re-inventing the idea of the steelpan as a solo instrument for jazz without the feeling of it being too avant garde. “Plangent” was the word used by a reviewer to describe the sound of the double second steelpans used by Smith, but a more apt descriptive would be “euphonious.” That tone juxtaposes beautifully within the songs, mainly written by his long-time collaborator and pianist Ole Matthiessen, to serve up a new standard in a diminishing marketplace for unique jazz. Traditional jazz is best served with originality, and this album delivers. Guyanese singer and songwriter Eddy Grant returns to his native “land of many waters” — and specifically his birthplace village of Plaisance — to contemplate his life and how that place impacted his musical and personal career. 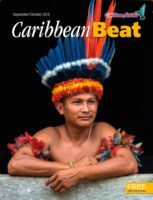 The village’s history highlights the story of its purchase by sixty-five newly freed Africans in the immediate post-emancipation period — one of the first of several predominantly African villages in Guyana purchased by the formerly enslaved with their savings. 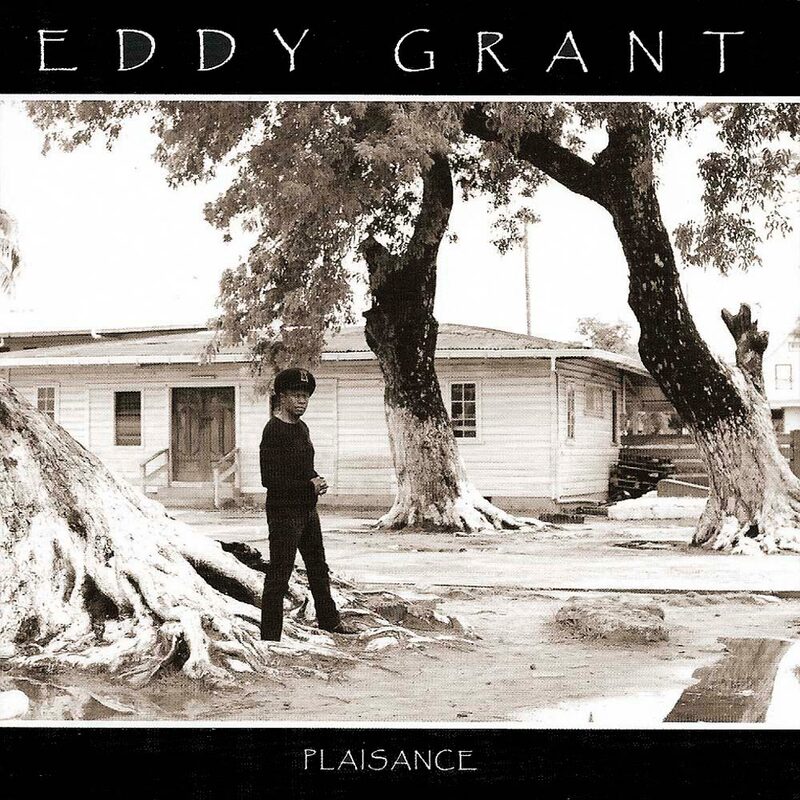 In this context of real independence, Plaisance represents a return to the original unfettered aesthetic of the young Eddy Grant who successfully blended rock, pop, R&B, and Caribbean music tropes to carve a pioneering international career. 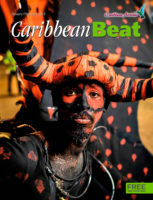 Using his trademarked Ringbang — more an all-inclusive philosophy than a genre — to elucidate this album, the songs have a directness unparalleled in Caribbean songcraft. The standout track “Now We’re All Together” lets Grant’s voice dramatically emote the story of overcoming and homecoming. 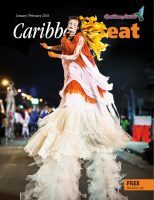 With a cheeky stride piano introduction, Olatunji Yearwood blows the lid off of what can be expected in soca this year, as the genre and the players make a determined turn in the direction of global appeal. 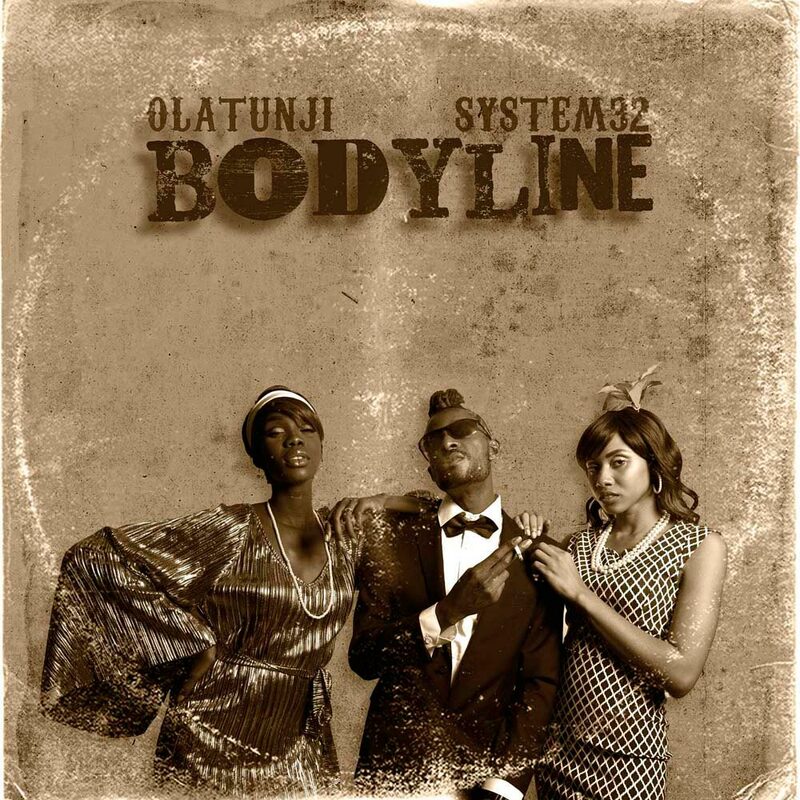 “Shake your bodyline, shake your bodyline,” the lyrical hook, has Olatunji singing and scatting over it like a Cab Calloway clone or, more contemporarily, Kid Creole, to drive party folk and crowds to the dance floor. Producer System32 has made magic with the vocals that spit rapid-fire wordplay in pleasing tones. 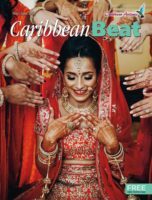 Add the freewheeling jazz aesthetic of a Cotton Club big band, and we’re in a new chapter in the continuing fusion exercise that has been soca in search of the ultimate crossover. 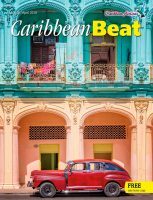 A driving rhythm and synth horn line says soca, but when that clarinet solo comes in near the end, we know we are onto something big that begins and ends with a bang. Tadow!